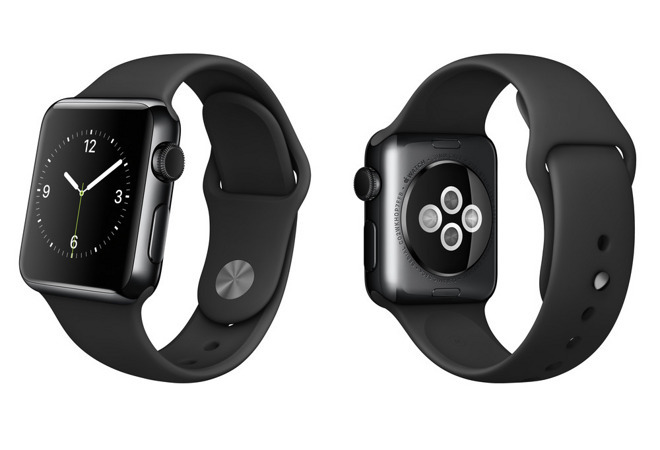 DEAL EXPIRED: This week, Apple authorized reseller B&H is drastically reducing popular Apple Watch models with discounts ranging from $220-$250 off MSRP. Plus, each model qualifies for free expedited shipping, and B&H will not collect sales tax on orders outside of NY. These are currently the lowest prices available on the styles linked below, according to our Apple Watch Price Guide.